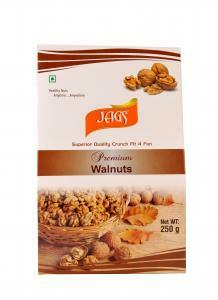 JAGS brings to you the choicest selection of dry fruits, nuts & dates, 100% natural. 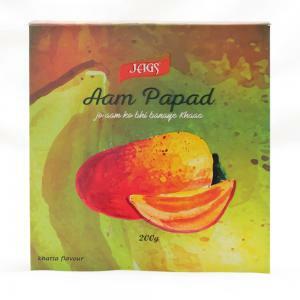 This premium hand-picked Cashews comes in a very sophisticated pack keeping in mind all the hygienic precautions while packing. 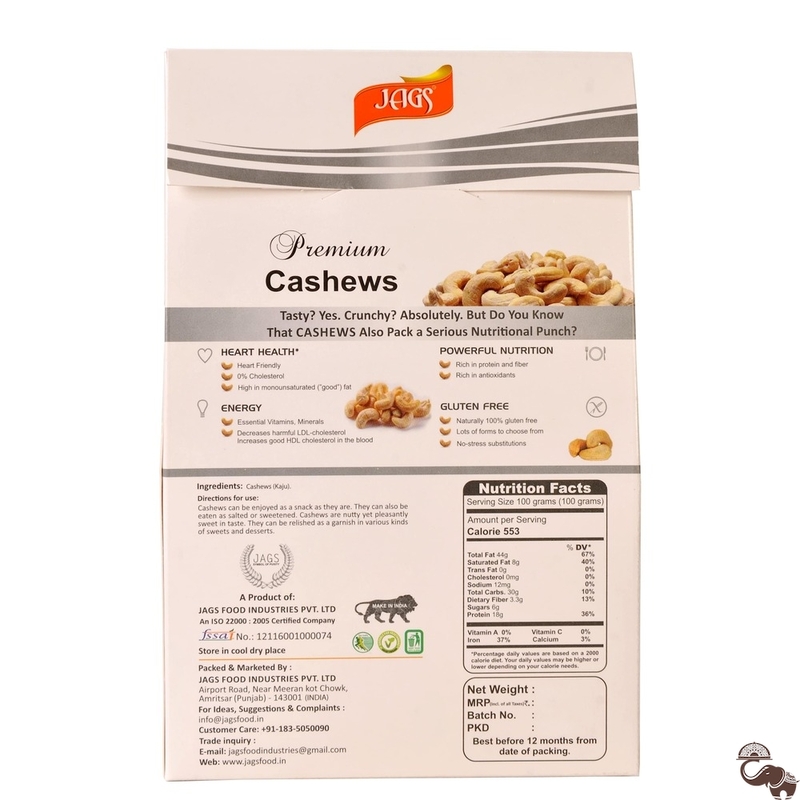 These Cashews are agricultural produce of India. 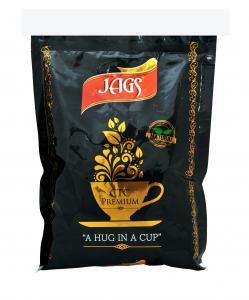 Evidence-Based Health Benefits Of JAGS Cashews Cashew nuts are tasty and highly sought-after nuts. They can be enjoyed either roasted or plain, and with or without salt. 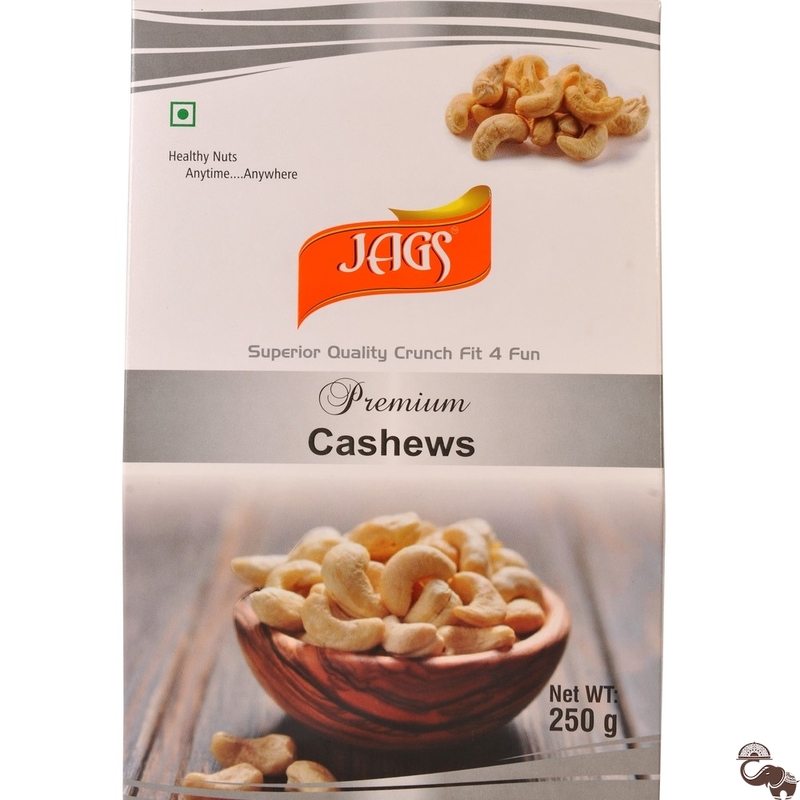 Cashew nuts are rich in copper, zinc, magnesium, iron & phosphorous. Prevent Heart Diseases. Reduce Risk of Diabetes. 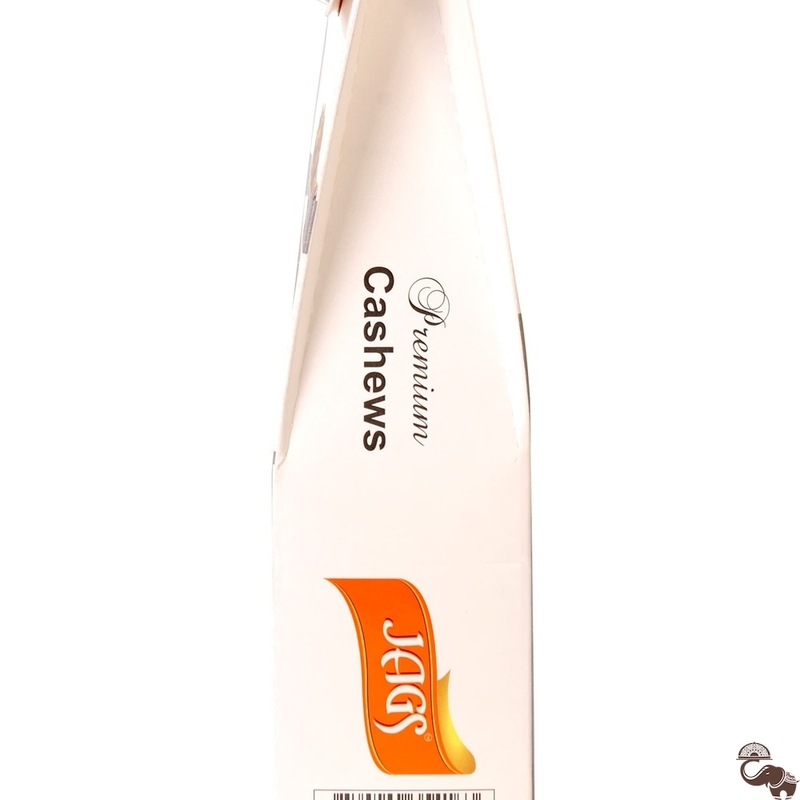 Cashews are a comparatively simple absorbed form of protein & are advised to be safe for patients as well. Cashews are rich in copper, which helps in the metabolism of iron, aids in the formation of red blood cells (RBC), & helps in keeping bones & the immune system healthy. Boost Bone & Oral Health(development of teeth).